I will never forget this moment for the rest of my life. I’m sitting at a teeny, tiny desk with The Big Guy, First Born Son’s Grade 1 teacher and the school principal. They are trying to tell us that while our son is lovely and polite, cooperative and friendly, he is a poor student. So much so, that the teacher is telling us that she believes he has ADHD. I remember how I felt in that moment. That they got it wrong. In a big way. Here was a kid who had a vocabulary that rivalled most teenagers. 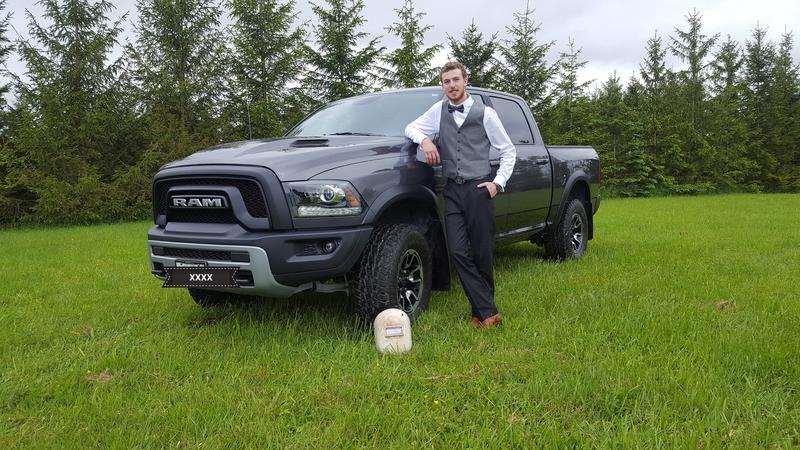 He already knew what he wanted to do for the rest of his life; be a farm, drive a truck. When TBG and I voiced our doubt of this off the cuff diagnosis of his academic failure, we were told we were in denial. I suggested that he be held back a year, and was told, no, not a good idea, because he would have issues with his peers. I shot back with “you worry about his education and I’ll worry about his social life.” He wasn’t held back. They told us we should expect that FBS might not graduate from high school. We should keep our expectations low. You can’t imagine what it’s like to have someone tell you that the future for your child has already been set for him, and it isn’t good. We knew early on that we would have a struggle with FBS and his academic endeavours. Hours upon tear-filled hours were spent wrestling with math, reading and science. The only class he truly enjoyed, and seemed to do well in, was gym. French was a nightmare, exaserbated by the fact that the French teacher didn’t like that learning didn’t come easily to him. She just wanted to teach the easy learners. This became a pattern in school; the teachers who didn’t want a challenge, were harsh. The teachers who knew he was trying were kind, but still didn’t know how to help. In Grade 6, a glimmer of hope. The teacher gave him an award for his positivity and outstanding efforts. For the first time since Kindergarten, FBS felt he was good at something in school. It was a turning point. Unfortunately it would take two more years before another teacher would make the effort FBS needed. In the mean time, his self esteem plummeted. He was frustrated by his lack of ability to understand his school work, which was compounded by bullying that started in Grade 3. So much for keeping him with his peers! It was his Grade 8 teacher who took the time to look into what was going on with our son. Testing, research and investigation paid off in time for high school where FBS became strong academically. It came down to this; what takes most people three or four times to understand, takes many more times for FBS. He can understand if he ‘s shown HOW to do it, and not simply told. 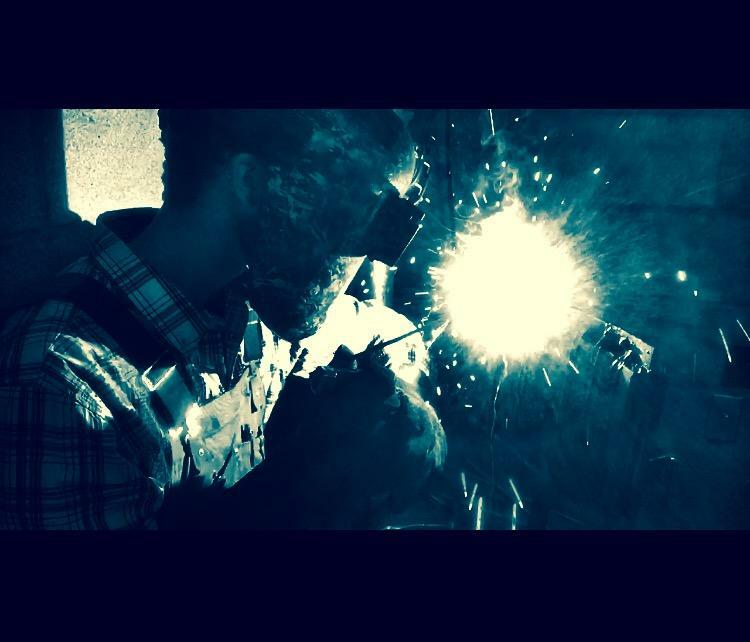 He needs to keep math in front of him throughout high school, especially once he’s determined he wants to get into welding, a skill that requires ALL the math. Learning tools were offered and implemented. 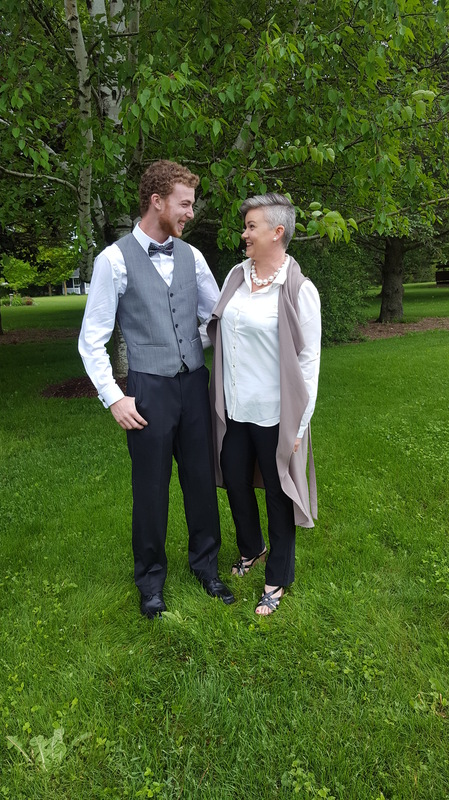 We immediately saw a difference in our son, and his schooling, but it would take years before he could truly hit his stride. 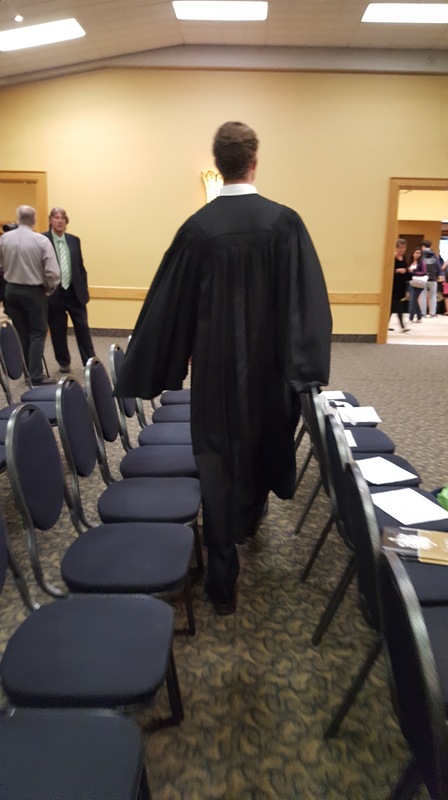 In his Grade 12 year, he told his father and me that he wasn’t going to to his graduation. We replied with, “The hell you aren’t!” It was at that time that we told him what was said in Grade 1, that he’d been written off by a system that didn’t take the time to collect students who fall through the cracks. It gave him pause. He didn’t realize how far he’d home; the obstacles he’d faced and triumphed. He went to his high school graduation. He was an Ontario Scholar, on the Honor Roll and achieved his Specialist High Skills Major. Not bad for a kid who’s highest expectation would be to sweep floors at Tim Hortons. FBS then applies to college and is accepted at his first choice. He wins not one, but two awards for his outstanding work over his two-year program. It’s obvious the story of his perseverance in elementary school is motivating him in college. Today he graduated from that program. He’s been hired at a reputable company and will be making more money than I am! A couple of weeks ago, he decided take some of his saved funds and splurge on his first new vehicle. It’s a truck. Tonight, as we left a dinner with family to celebrate his graduation, he made a startling revelation. We have no doubt that will happen. And we look forward to cheering you on, as you prove everyone wrong. Congratulations Sweetheart! Could not be prouder! Thank you Judy. By all means, share. It’s good to know that you aren’t alone. I am tempted. But at the end of the day, we had his back and he’s ok. I just think about other kids whose parents may be swayed and put them on needless medication. This is awesome. Great story of a great kid who has grown into a great man. What a wonderful life for FBS! You and TBG deserve some credit too! Heather. Wonderful day for FBS and his parents! You know I went through similar challenges with my SBS & even the Daughter was told she wasn’t university material ( in high school). Bottom line is that Mom & Dads know best & we are here to defend our precious ones & encourage them! My kids did just fine – thank you!! Congrats!